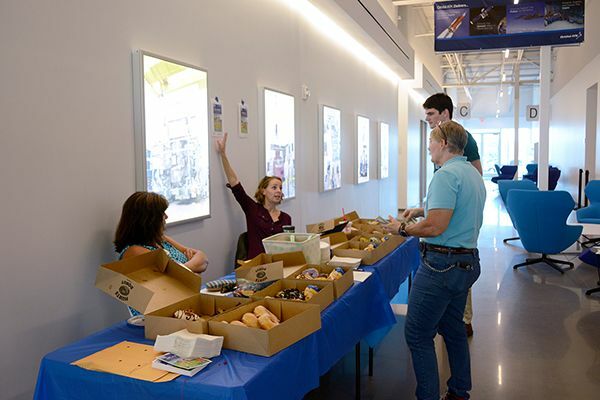 At Orbital ATK, part of our core values includes giving back to our local communities. 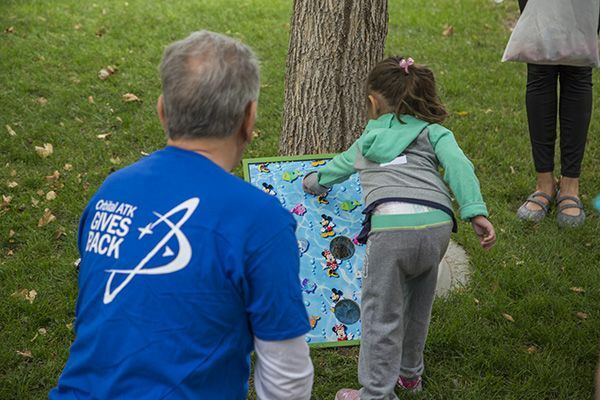 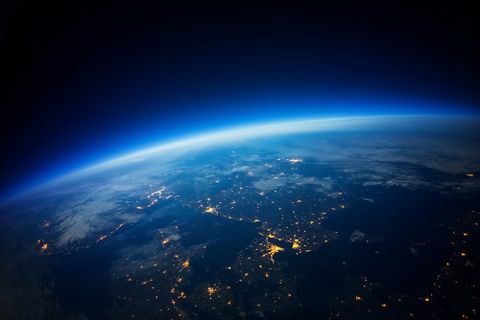 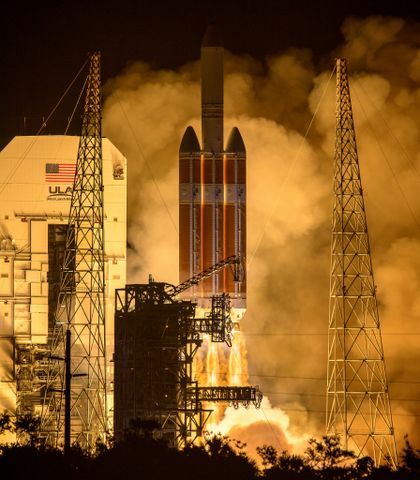 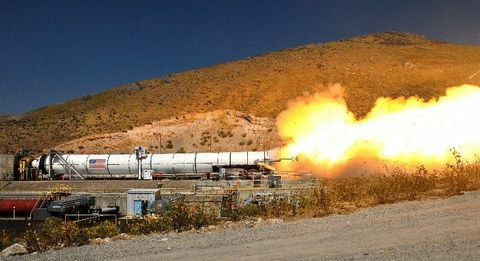 Through our Orbital ATK Gives Back program, we support a variety of organizations and activities throughout the year. 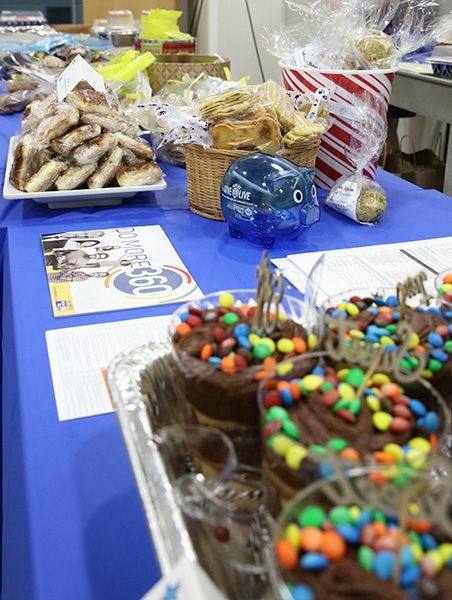 We also lead a company-wide annual campaign in support of the United Way. 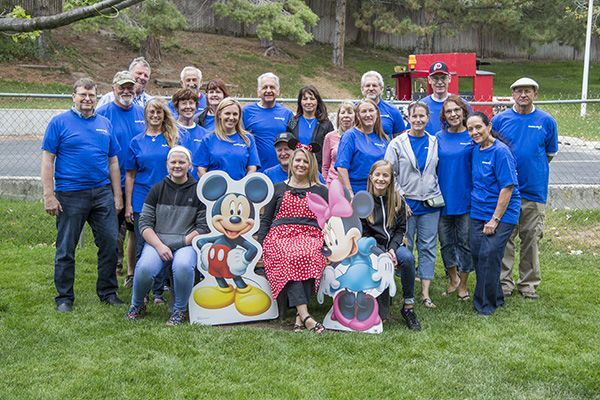 During the month of September, employees across the country make contributions to the charity through the donation of time and money. Here are a few snapshots of what our employees have been up to so far. 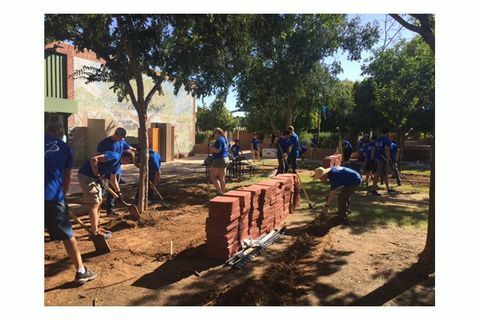 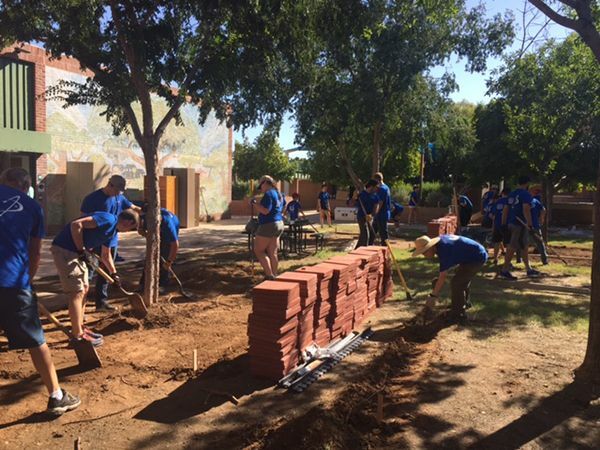 More than 100 Arizona-based employees volunteered their time on Saturday, September 16 to participate in their local United Way Day of Caring. 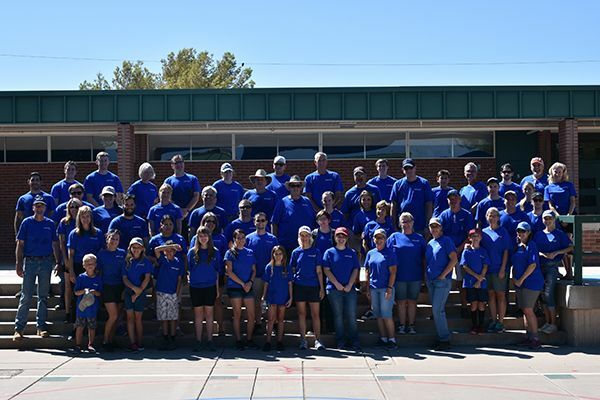 The Orbital ATK volunteers were deployed at Frank Elementary School in Guadalupe and Hartford Sylcia Encinas in Chandler, Arizona. 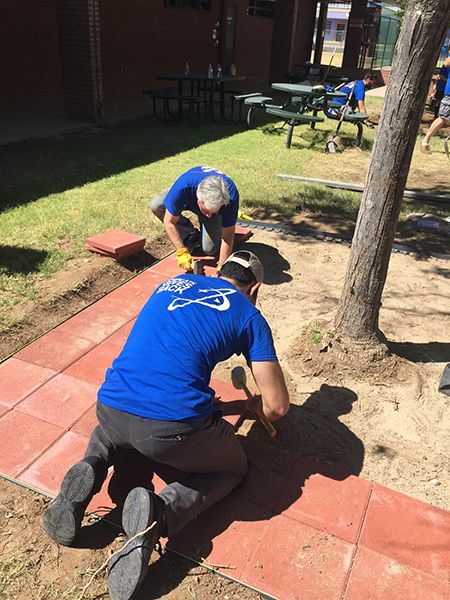 Work competed at each school included installing pavers, organizing a storage room, cleaning and replacing castors on the cafeteria tables, painting a work room, power washing, cleaning and making encouragement cards for kids in need. 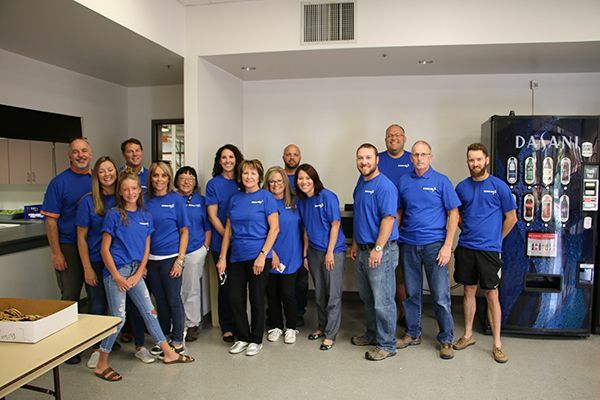 For the 12th year in a row, employees from Orbital ATK’s Aerospace Structures Division in Utah sponsored a Day of Caring on September 14. 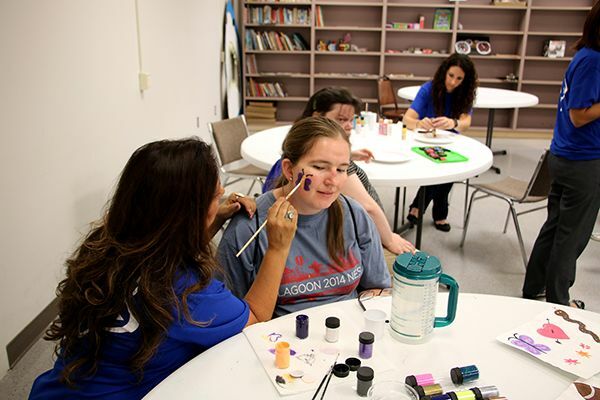 Volunteers provided a fun-filled day with laughs, face painting, a baseball game and barbeque lunch for moderately to severely disabled adults at the Pioneer Adult Rehabilitation Center (PARC) in Clearfield, Utah. 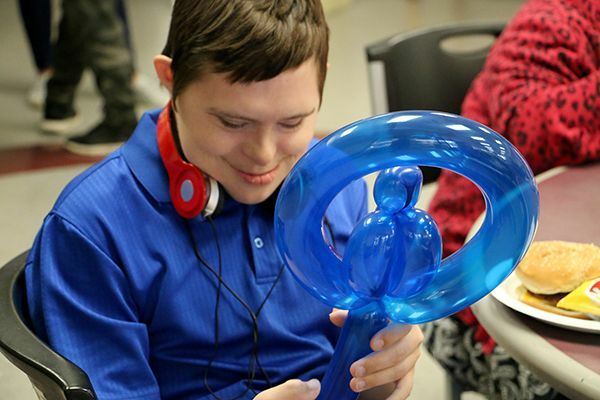 PARC is a non-profit organization with the unique mission of advancing the employment opportunities of individuals with disabilities. 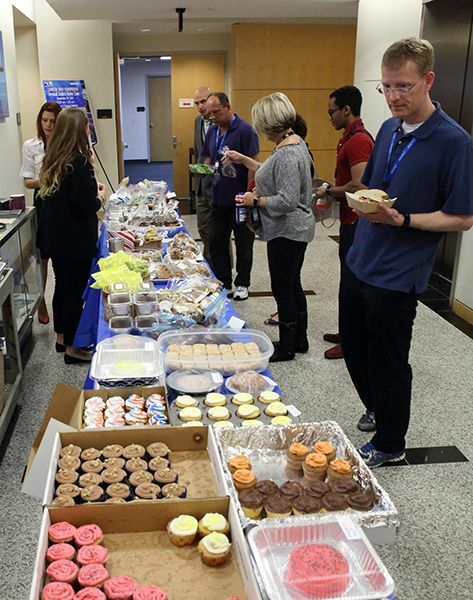 Several Orbital ATK offices across the country sponsored bake sales last week to raise money for the United Way of Greater Houston and Hurricane Harvey relief efforts. 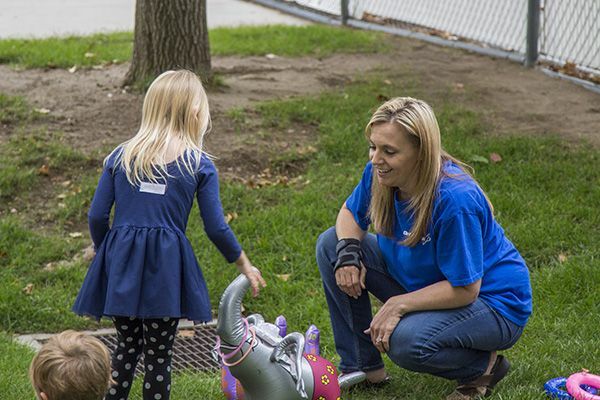 Orbital ATK hosted a Minnie / Mickey Mouse themed carnival and performed yard care and clean-up at the Kearns Children’s Center on Thursday, September 14.